It's summer and what's not to love about that? 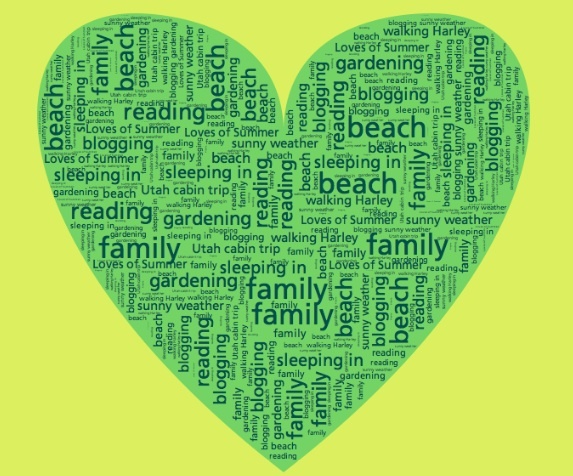 You can see I've included blogging as one of my summer favorites. As a fairly new blogger myself I stumbled across a wonderful blog last night that is now one of my favorites. Here's a shout out to a new blogger, Mrs. Lemons. Check out her site and her first giveaway. Another favorite of mine is Linky parties. Have you linked up yet with Little Miss Kindergarten? or Math Monday Blog Hop? I have a Linky party too. Join us in some linky fun. Thank you so much for featuring my blog on your post!! I love blogging and connecting with teachers!! I am very thankful for your kind words! 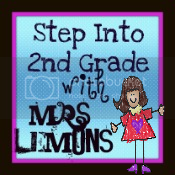 I love Mrs. Lemons site too! She has a lot of great stuff!